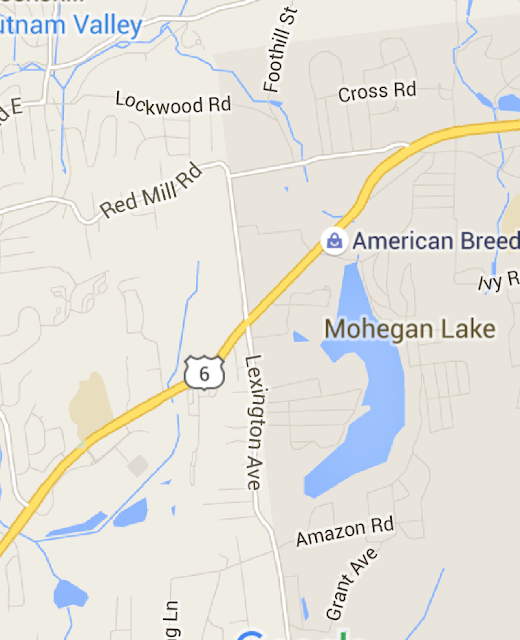 Save Mohegan Lake: Do You Live In Mohegan Lake? Our January Mohegan Lake Improvement District meeting is this Wednesday at 7:30 PM at the Calvary Chapel at 99 Baron De Hirsch Road in Crompond. We begin work on the 2016 season, which we hope will be even better than 2015. Hope to see you at the meeting. Last year we applied copper sulfate every Tuesday during the swimming season and--lo and behold--the lake didn't get closed by the Department of Health for algae blooms. They were still present, but much, much clearer than the last 5 years since Save Mohegan Lake has been around, and beyond. We hope to improve upon that with an aluminum sulfate permit which should not need to be applied nearly as often; I've heard up to 3 years.